The objective of Cosmetic Dentistry is to improve your smile and overall appearance. We are one of only a few dental practices in the UK to provide the latest Digital Dental techniques enabling us to perform Dentistry with optimum precision. Our in house CBCT Scanner and Digital Scanners allows us to provide the highest standards in Dentistry at our clinic. Our team is dedicated in providing the highest standards in Aesthetic and Cosmetic dentistry, click on this link to read our weekly informative blogs on dental implants to find out more. 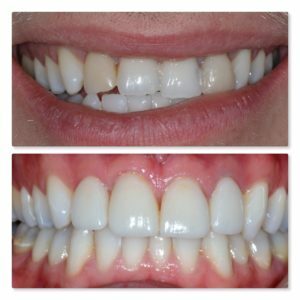 SMILE MAKEOVER – maybe you don’t know exactly what you need but you just feel that your teeth could look better? 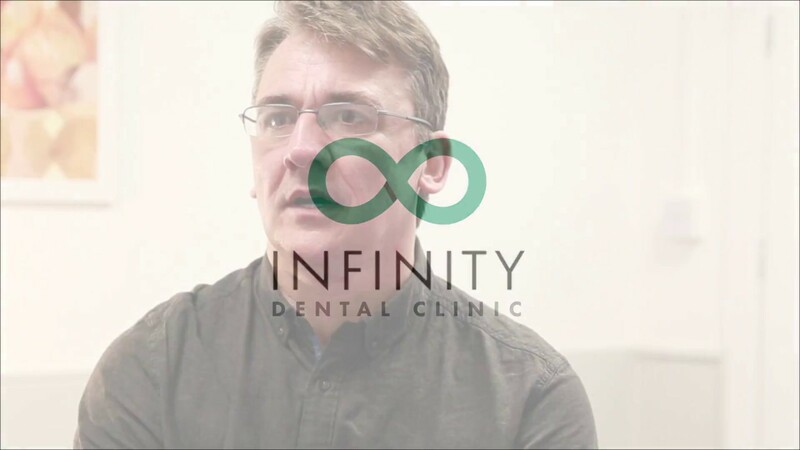 At Infinity Dental Clinic our cosmetic dentists will tailor your treatment plan to your needs and budget to ensure that you get the smile you want. You can also see examples of some of our work by reading our weekly informative blogs. Are you unhappy with your smile, but don’t know exactly what to do? A smile makeover consultation with our cosmetic dentists will show you how you can achieve your perfect smile. Our skilled cosmetic dentists are able to create beautiful smiles. We know that every individual is different and our Cosmetic Dentists will provide you with a bespoke dental report detailing your treatment plan. We are one of only a few dental practices in the UK to provide the latest Digital Dental techniques enabling us to perform Dentistry with optimum precision. Our in house CBCT Scanner and Digital Scanners allows us to provide the highest standards in Dentistry at our clinic. What to Expect with Cosmetic Dentistry? Our treatment coordinator and Cosmetic Dentist will discuss how you can achieve your perfect smile. A thorough assessment of your dental health using x-rays, photographs and models will be carried out. You will be given a report detailing all of your treatment options. At Infinity Dental Clinic we understand how important it is to know the total costs before you proceed. We will ensure we discuss everything with you and provide a cost effective and beneficial plan to suit your budget. The word cosmetic in dentistry means a treatment intended to restore or improve a person’s appearance. Every patient I treat has a different interpretation of what a ‘cosmetic smile’ should look like on them. Some of our patients want perfect white teeth, whereas other patients want a few rotated or stained teeth to ‘blend’ in to the rest of their smile appearance. The fact is, this decision should be made by the patient however, sometimes it is difficult for them to visualise the different options available to them before the treatment is done. 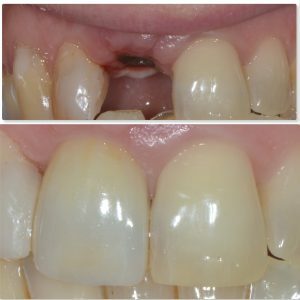 The digital smile design provides us and our patients with the unique opportunity to visualise their proposed treatment before they have had any treatment. 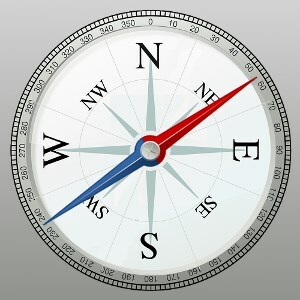 This new technology has revolutionised our patient’s confidence in their treatment and also their expectation mapping. All of the proposed changes to the teeth are made on the digital smile design software (on the computer), before any treatment is carried out. Both the dentist and the patient is then able to agree on the ideal design that the patient is happy with. The selected design is then used to manufacture the perfect bespoke smile using 3D printers and milling machines to ensure an exact copy is made to replicate the smile into the patient’s mouth. 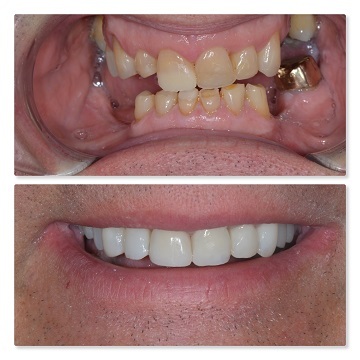 The patient above was treated using our digital smile design protocol. The digital design ensures that all of the tooth proportions are in relation with the rest of the face. The final teeth were re-contoured using composite bonding to replicate the desired planned tooth shapes. 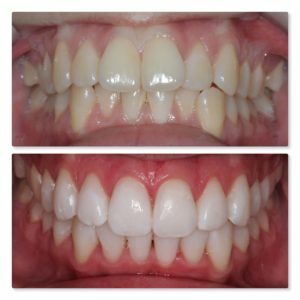 Teeth whitening was also used to brighten the shade of her smile and the result was a beautiful safe cosmetic smile that the patient had full control over form the design stage to the final result. Our design protocol also enables us to copy the patient’s own teeth to ensure that any ‘newer’ teeth fit perfectly into their smile. If they do not want to change their overall look too much, we can make everything look slightly aged and stained as intended. This picture shows how we replicated the patient’s own incisor to provide an exact replica using our specialist clinical and milling protocol. Cosmetic treatment, or aesthetic treatment, can involve a range of dental disciplines in order to provide you with the most aesthetic and safest treatments. Each clinical case is different and whereas one case may benefit from veneers, another case would be better suited with Invisalign. In fact the 2 options below show how 2 different approaches have worked equally as well in producing a cosmetic smile appearance. Each case is unique and carefully planned using a bespoke approach to treatment planning. We also offer Facial Aesthetics treatments to compliment cosmetic dentistry giving you the opportunity to rejuvenate your appearance. Visit our skin clinic website to see how facial aesthetics can help you achieve the cosmetic appearance that you want. Cosmetic Dentistry can be as simple as teeth whitening, or as complex as a full mouth reconstruction. Our aim is to achieve the smile you have always wanted. Please fill out the form below with your enquiry or you can call us on 0113 2633199. You can even pop in to the clinic.